The BJD suspended Baijayant Panda, who is their MP from Kendrapara, for alleged anti-party activities on January 24. 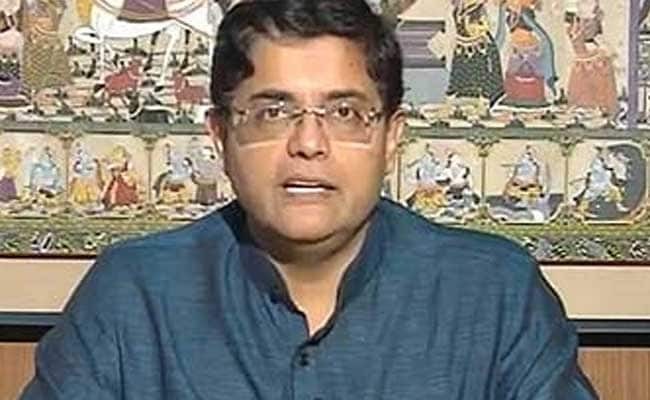 Bhubaneswar: Odisha's ruling Biju Janata Dal on Friday asked its suspended Member of Parliament Baijayant Panda to resign from the Lok Sabha on moral and ethical grounds. The party has also accused Mr Panda of submitting a false affidavit before the Election Commission during the 2014 general elections, a charge denied by the leader. "Panda has concealed that he is working as an employee of IMFA and drawing crores of rupees as salary. What made him conceal this fact?," BJD vice-president and party MLA Bedprakash Agarwal asked at a press conference in Bhubaneswar. He also concealed this in the affidavit dated March 21, 2014 filed as part of his nomination papers for the 2014 Lok Sabha elections, Mr Agarwal added. Mr Panda had misled the party and the people of his constituency and "lost moral authority to continue as Member of Parliament from Kendrapara," he said. 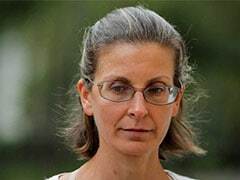 Baijayant Panda, however, claimed that the party is well aware of his family background and association with the organisation. "The allegations against me are totally false and baseless. I always consult top lawyers of the country while submitting affidavit before the EC," Mr Panda told reporters. Baijayant Panda said he has been an MP for 18 years and the allegations levelled against him are of "low-level". Panda was elected to Lok Sabha in 2009 and 2014 and had been a Rajya Sabha member from 2000 to 2009.